Outlandish Observations: I'm going to see Diana in April! 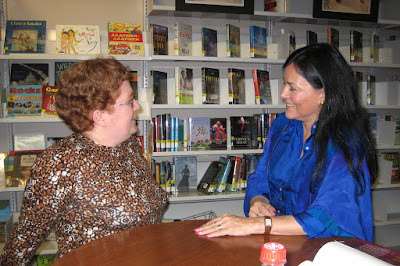 I just got my plane tickets for my trip to see Diana Gabaldon at her book-signing in Fairfax, VA, on April 12, 2013! Save the date! 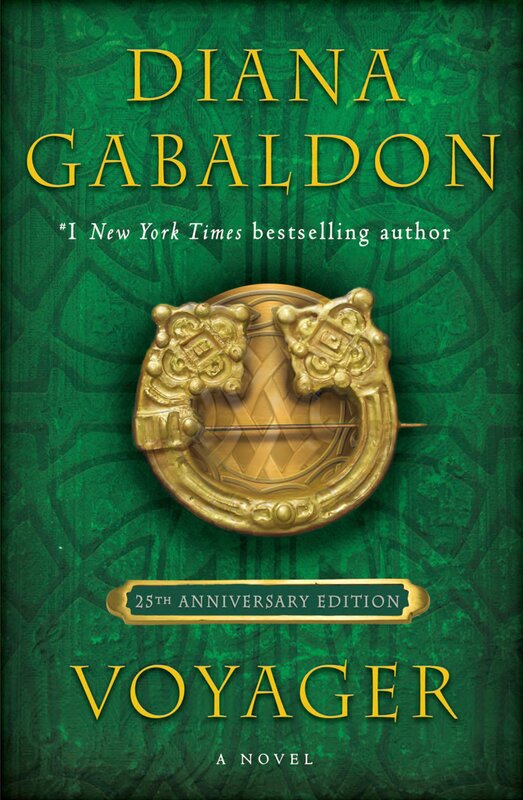 Special appearance and public signing for New York Times Bestselling author.........Diana Gabaldon! 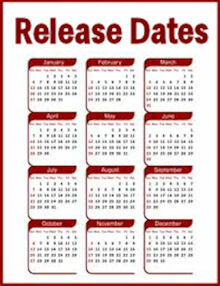 Additional information will be available soon through the Fairfax County Public Library - Facebook and regular webpages. UPDATE 1/23/2013 6:27 pm: Registration for the event opens on Feb. 15 at 10 am. Look here for details. 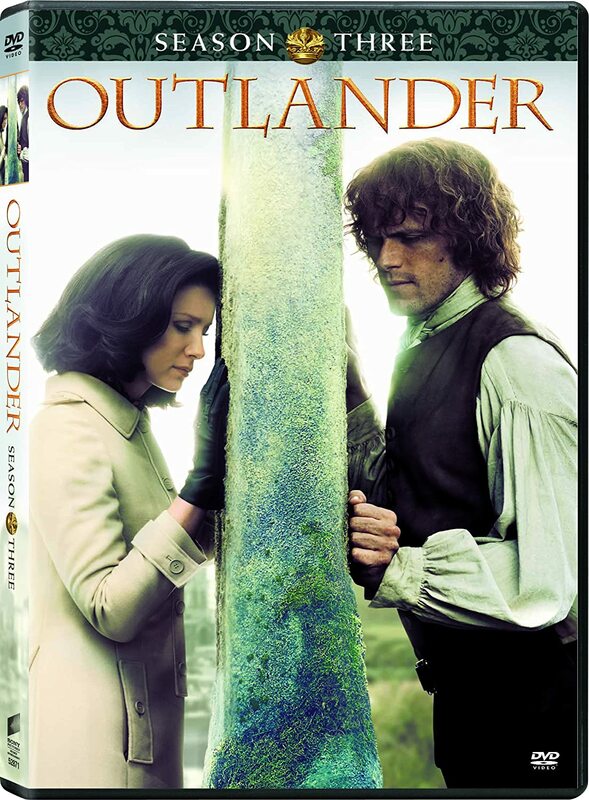 I know that there's a group of fans from My Outlander Purgatory who are making plans to be at this event on April 12. What about the rest of you? If you're planning to be there, post a comment here and let me know! That's wonderful news for you Karen. My friend and I are planning to attend (we're local). Thanks for mentioning this event - I never would have known otherwise. I hope to see you there! My Mom and I plan to be there too! I live in NC (on a ridge outside of Boone, NC - Jaime's ridge? HMMMM.) but Mom lives close to Fairfax. Would never have known without you! We hope to see you there. Tickets went on sale TODAY (2/3). VIP Tix include dinner and private book signing for $75 + processing fee. 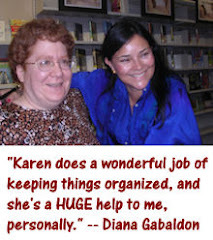 http://www.eventbrite.com/e/an-outlandish-event-with-diana-gabaldon-tickets-15504343910?aff=es2&rank=1 Hope you can make it!